January 27 is the day the international community observes Holocaust Remembrance Day. Also consider the Black Holocaust of Africans began before Hitler. 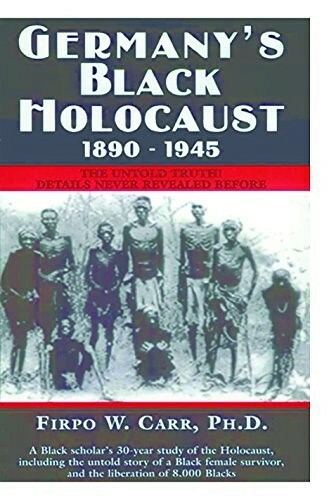 Germany's Black Holocaust: 1890-1945: Details Never Before Revealed.